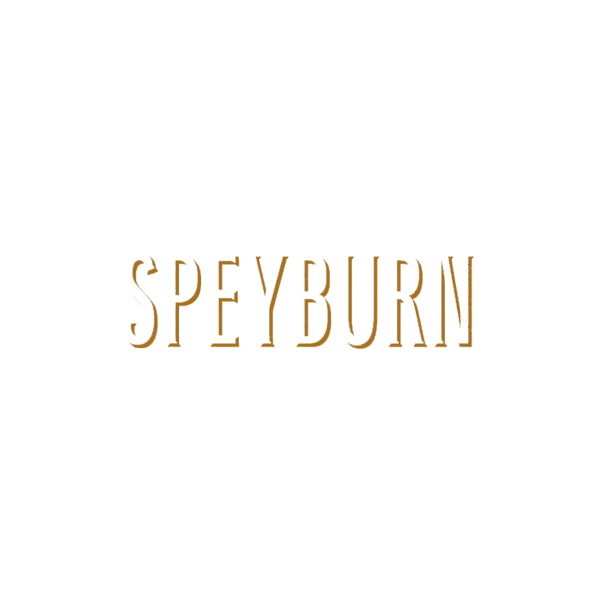 Speyburn Distillery was founded in 1897 by John Hopkins & Company for the sum of £17,000. The site was chosen by John Hopkins himself for its unpolluted water supply from the Granty Burn, one of the major tributaries to the River Spey. Hopkins appointed the famous distillery architect Charles C Doig to design the distillery and to this day Speyburn has its classic pagoda ventilator, a hallmark of Doig's design. Speyburn Single Highland Scotch Malt whisky is exported throughout the world and it is currently the number 9 best selling single malt whisky in the USA. The distillery is owned by Inver House Distillers Limited, a privately owned distiller whose other distilleries include Old Pulteney Distillery, Knockdhu Distillery, Balblair Distillery, and Balmenach Distillery.